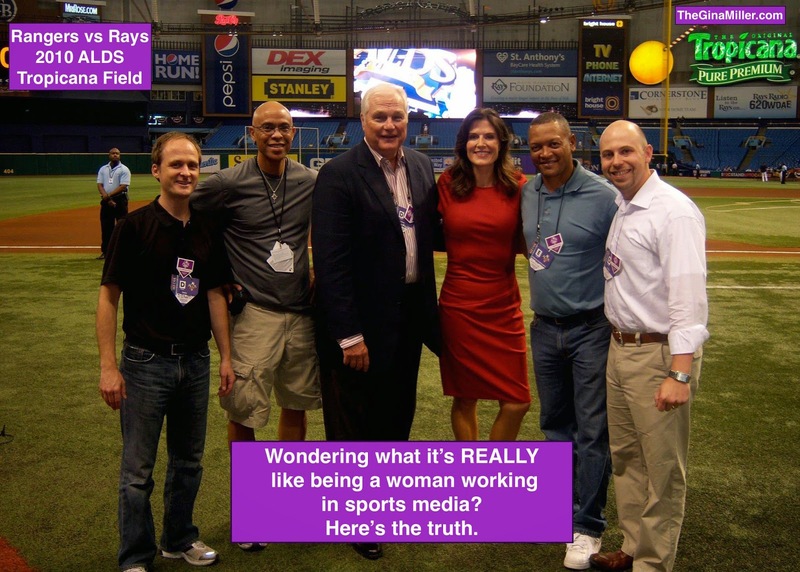 You will usually be the only woman in the majority of your work photos! As graduation approaches, I am doing my tour of college and high school campuses speaking to sports broadcasting, sports management or sports marketing classes about careers in the sports industry. I love visiting with young professionals and hearing their questions. How do you handle the feeling of having to prove yourself working in a male-dominated business? 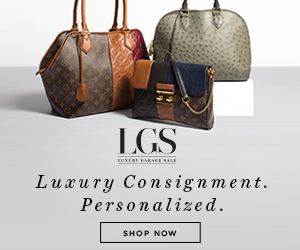 How you handle being a woman in a guy's locker room? It's not just students who ask. I get this question. All. The. Time. I was asked one of these questions today. What It's REALLY Like Being A Lady In The Locker Room. I found a breath of fresh diet-advice air recently. 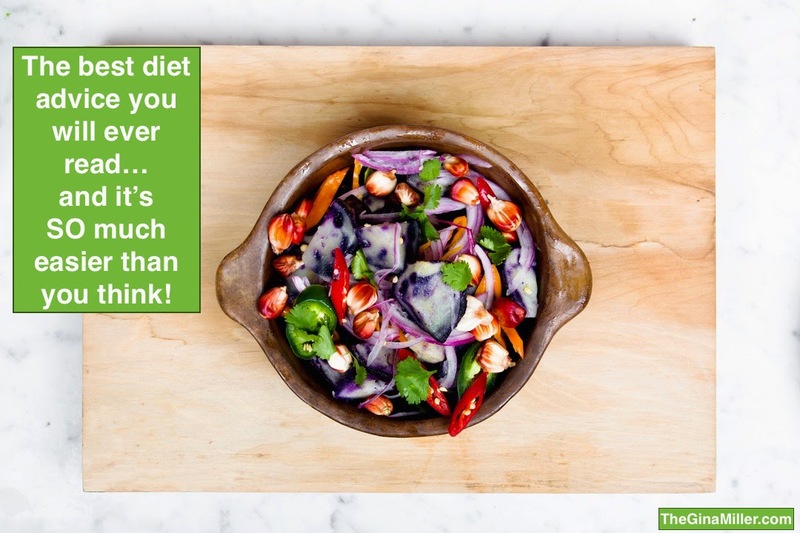 It happened in the form of a New York Times article written by Aaron Carroll, a professor of pediatrics at Indiana State University School of Medicine titled "Simple Rules for Healthy Eating". The Story Behind Where Is Pidge? 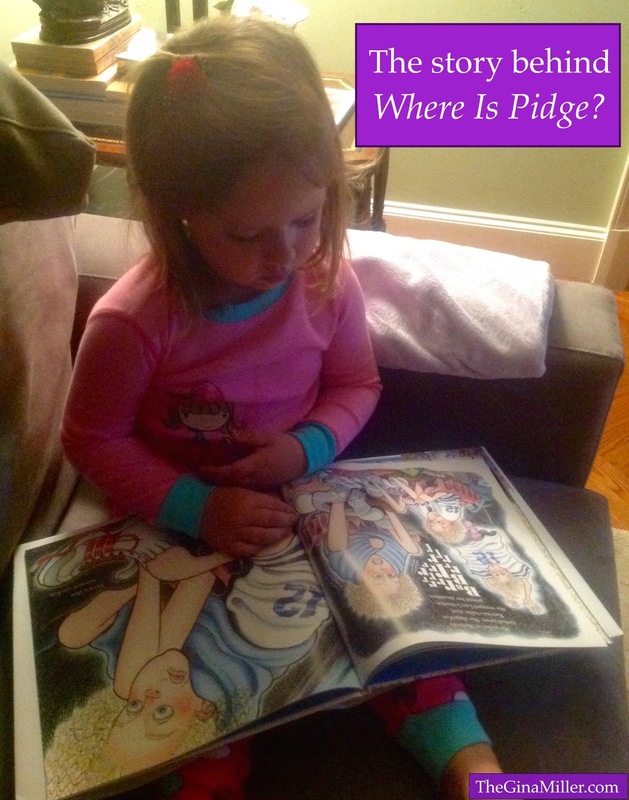 Click here to learn more about Where Is Pidge? Any parent understands the turn of events that happened right before I snapped this grainy photo. My three year-old was in toddler purgatory: tired and cranky yet too tired to settle down and go to bed. Jordan had one of those days in which she had been blowing and going since 8am: school, an after-school visit to the grandparents house (which is usually filled with too many sweets) and a late dinner. I told her we were going to relax and read a book. She stopped her fussy/cranky/tired crying and picked up Where Is Pidge?, the story of middle child Pidge Hoobler who feels lonely, somewhat overlooked and decides to run away but gets stuck in her family's laundry chute. As soon as Jordan opened the book, she settled. She studied the first few pages and simply said, "Mommy, read this book." Done. It was the calm after the storm. Since then it has become a book we revisit three to four times a week. Out of the blue, Jordan will ask "Where is Pidge? ", "Why was Pidge crying?" or even better "Pidge is happy?". Ultimately Pidge realizes she's not forgotten, instead she is loved and appreciated by her family. A message that resonates not only with my daughter but with just about anyone.